Ohav Shalom’s cemeteries are available for all members. As part of our communal obligation to guarantee a Jewish cemetery for our Congregation, members at all levels are required to pay a Communal Sacred Obligation fee of $18 per individual and $36 per family every year. 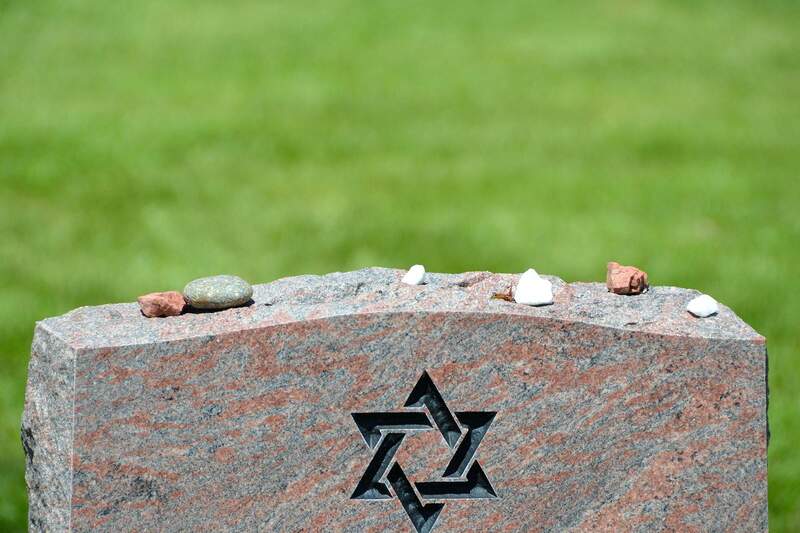 Every member is responsible for their obligation and mitzvah whether or not the member(s) intend to be buried in either of Ohav Shalom’s cemeteries. Every member in good standing is entitled to a plot upon death. If one spouse dies, the remaining spouse can purchase a plot in order to ensure burial in an adjoining site. If a plot is not purchased within 6 months of the purchase of the first plot, and the remaining spouse retains their membership, he/she would be entitled to a plot, but the location of that plot will depend on availability and may not be adjacent to the previously purchased plot. For questions regarding cemetery plots at Ohav, or on how to arrange for a mourners meal at Ohav following the burial, please contact Synagogue Administrator, Nancy Pandolfo at nancy@ohavshalom.org.